Are high-deductible plans and uninsured rates making collections harder for you? Are you fed up with your organization being debt collectors? Our highly qualified team of billing experts offers a customizable menu of services nationwide, no matter how large or small your practice is to maximize your reimbursement for medical care, supplies, pharmaceuticals, and treatments. Learn more about how we can help your organization through our revenue cycle management services. BRIDGE offers a diverse range of IT services customized to meet your practice’s requirements. 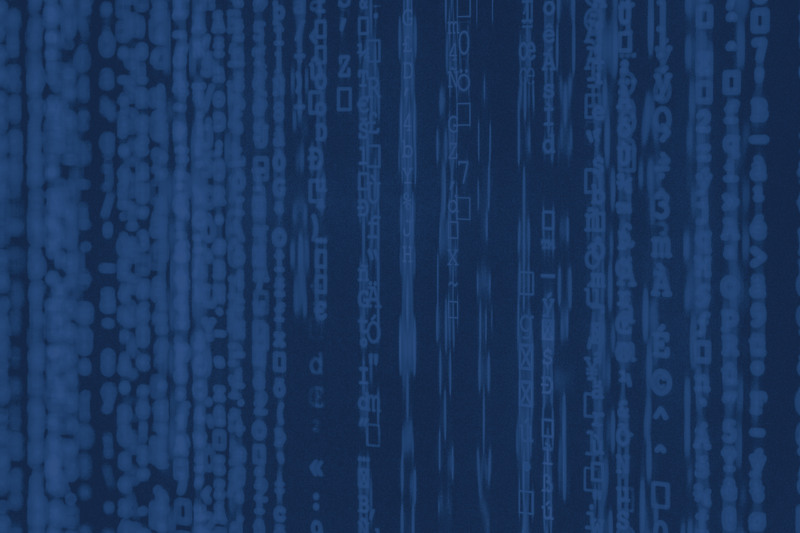 Whether you need help securing your data, supporting your end users, designing and managing your network and servers – we’ve got you securely covered. BRIDGE provides a comprehensive menu of IT services. Learn more about how we can help your organization through our information technology services.  BRIDGE provides a full continuum of EHR management, development and delivery solutions as well as Meaningful Use (MU) services so you can focus on your patients. 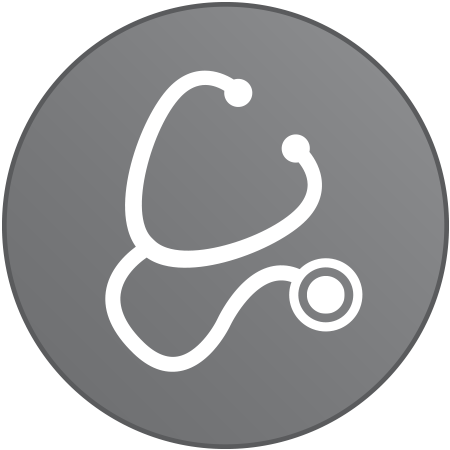 Our skilled EHR team offers customized consulting services up to full-scale managed services, depending on your organization’s needs. 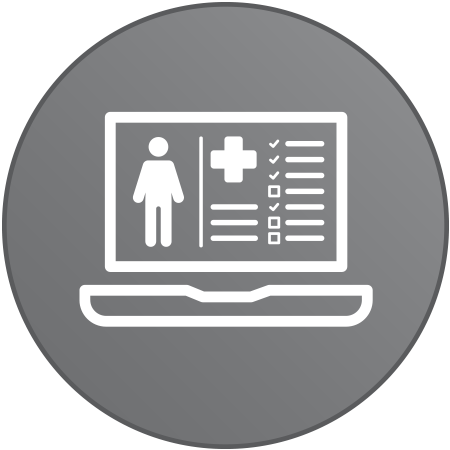 Learn more about how we can help your organization through our electronic health record services.